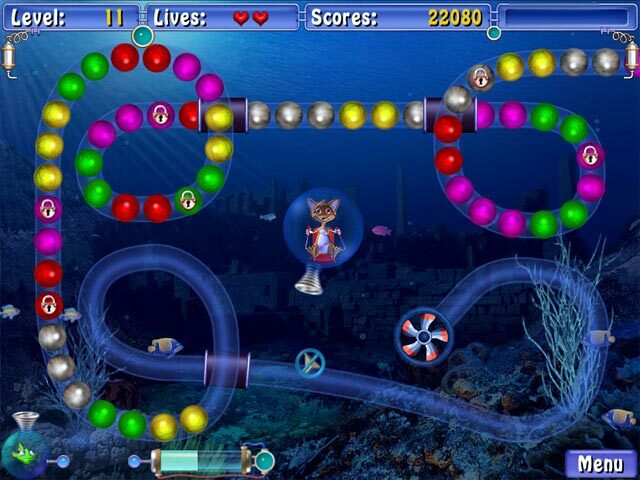 Strap into your mini-sub and dive in to a marble-popping adventure! 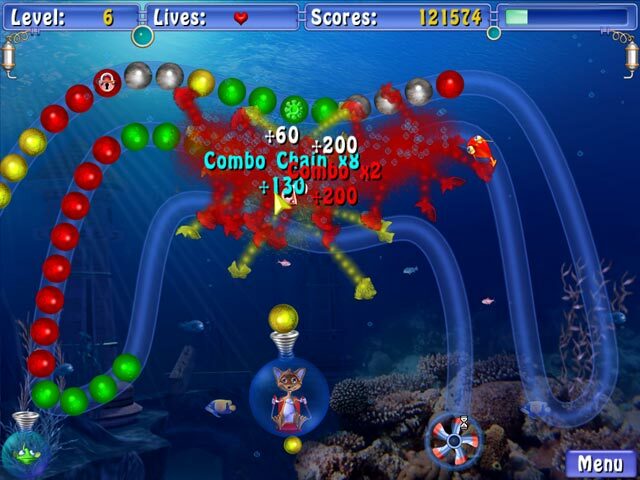 Sprill challenges you to match colored marbles as they roll through underwater tubes. Earn powerful upgrades that can clear the screen in a spectacular display of visual effects. Do well, and you'll earn the ability to use your assistant, a cute tropical fish that can eliminate marbles with lightning strikes and more. 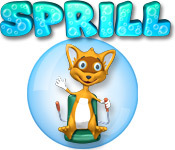 Starring charming new characters, Sprill is sure to delight your entire family!